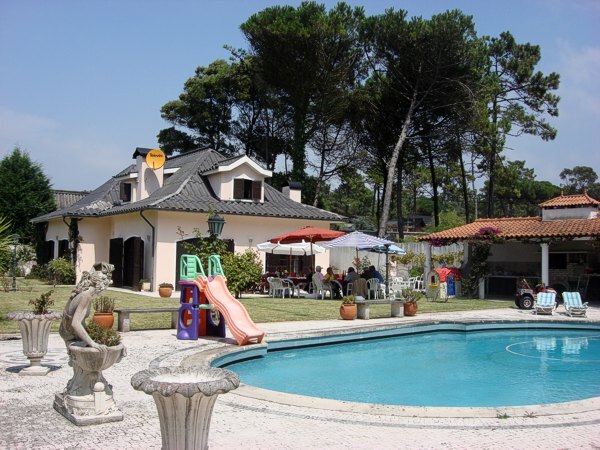 Villa Mafalda is located in a pleasant residential area just a few kilometers from Vila do Conde. 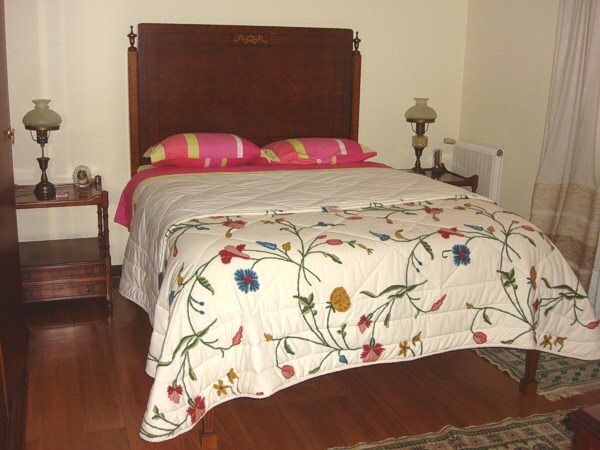 The house is within easy access of Porto, the beautiful cities of Braga and Guimaraes and the delightful fishing town of Viana do Castelo. 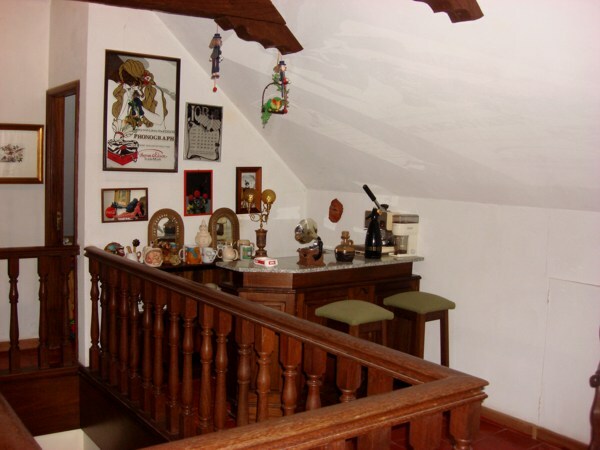 Also known as Costa Verde, or green coast, this region offers beautiful mountain scenery, centuries old traditional villages, summer festas and festivities and beautiful wide sandy beaches. 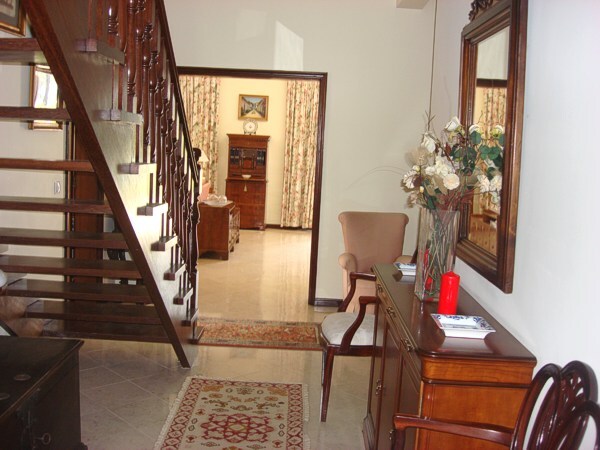 On the lower floor there are 3 double bedrooms, one with en suite shower room and one with ensuite bathroom. 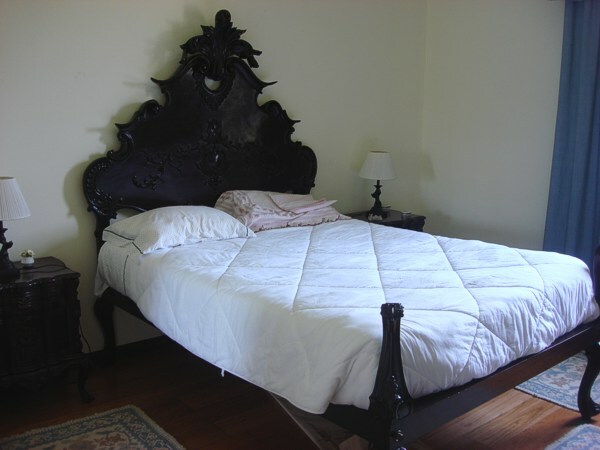 The third bedroom has a separate bathroom. 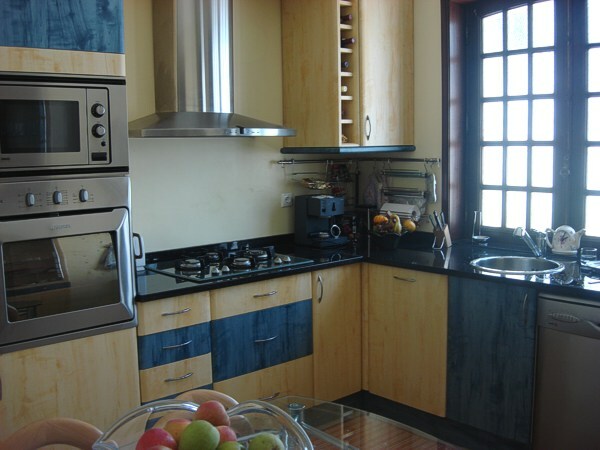 The kitchen is very modern and is equipped with cooker and oven, fridge/freezer, microwave, dishwasher, washing machine, coffee machine and toaster. 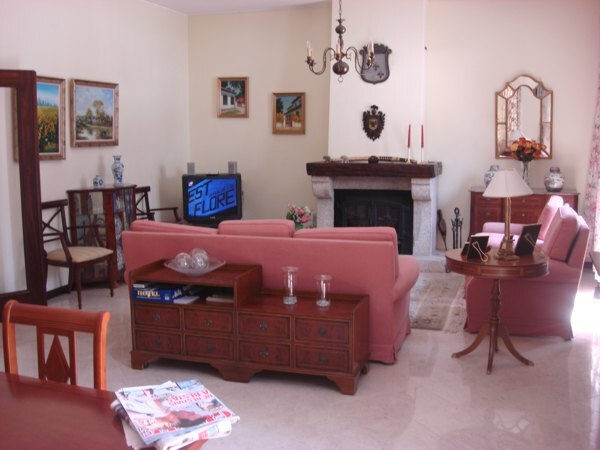 The dining/living room features a fireplace, sofa, cable television, DVD player and a dining table seating 6 persons. 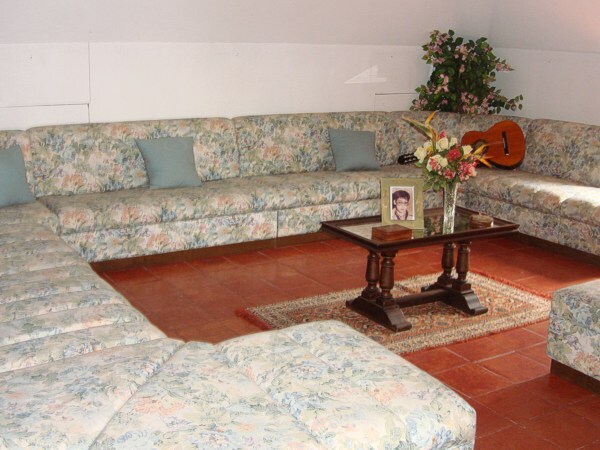 Upstairs there is a large, comfortable lounge with sofa and television. 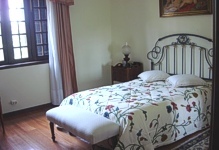 There is also a single bedroom and a twin bedroom, both suitable for children. Both rooms share a shower room. The swimming pool is 7 by 13 meters with a depth varying from 1 to 2.30 meters. In the garden there are a variety of children’s toys and a covered barbecue area. 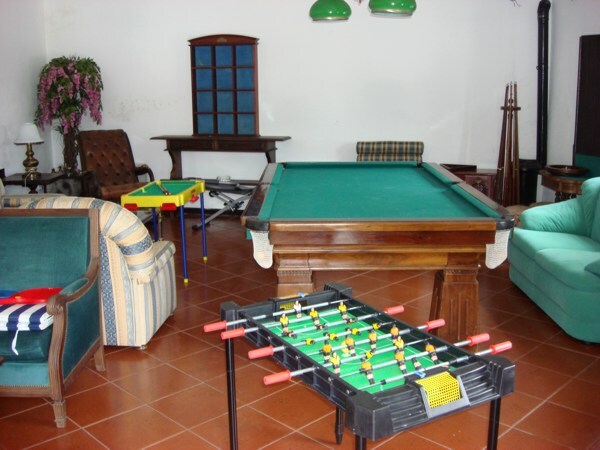 There is also an annexe with a games room with pool table and a music centre. There is also a terrace which has wonderful views to the ocean. 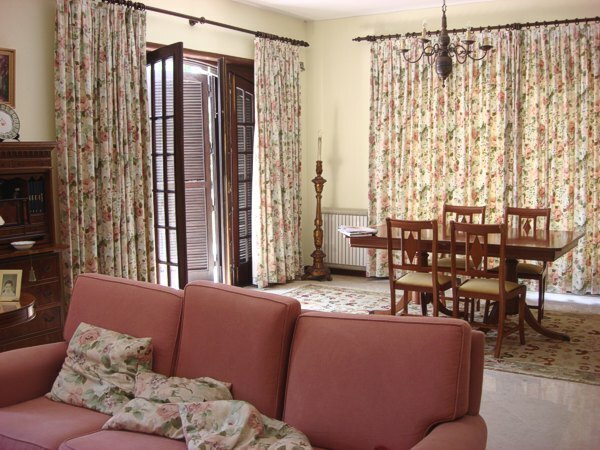 The villa is very well located, approximately 300 meters from the beach. Porto international airport is approximately 17 kms away. 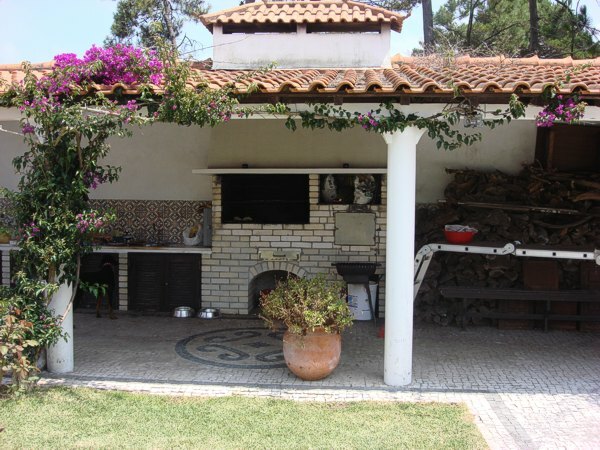 There are a few restaurants and grocery stores within walking distance of the villa. 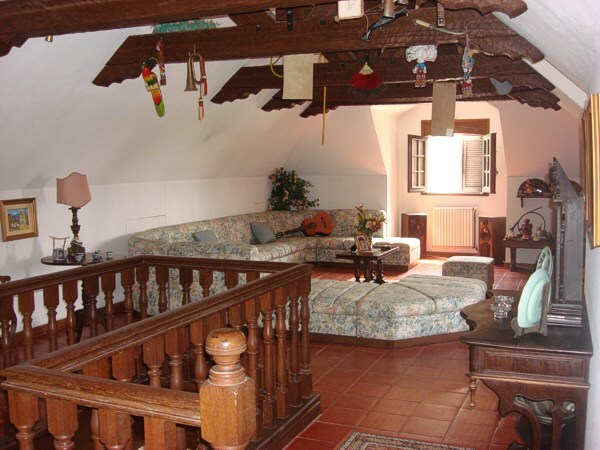 We would like to thank the owner for the opportunity to stay at his wonderful village! 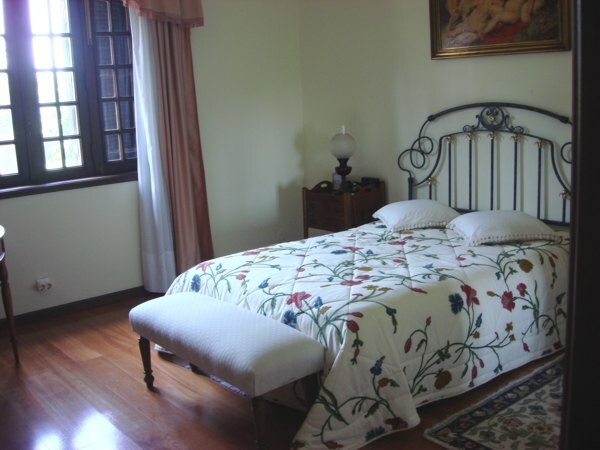 We really enjoyed the comfortable house and garden. We are still inspired by land, people, very good wine and food of Portugal. Your country is most surely the place to recommend to our friend and families to visit. Moreover, we will back as soon as possible!